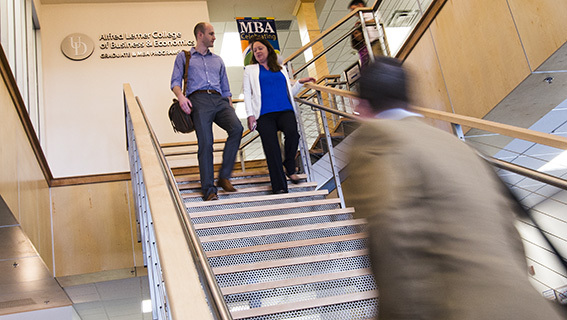 Integrating data science, business strategy and management science, the study of business analytics is the newest concentration in the Lerner College. In this field, you can expect to master the tools you’ll need to use data to leverage assets, optimize outcomes and predict future results. MBA concentrations require 3 courses in a specific field. All courses are worth 3 credits unless otherwise stated. Prior to enrolling in the business analytics major or concentration, you must demonstrate knowledge in the expert features and functions in Microsoft Excel. This includes passing a proficiency exam or completing an online course offered by UDEMY.